Are you experiencing the effects of a burst pipe or is your drain clogged? Instead of trying to tackle the situation on your own, it’s time to contact a team of expert plumbers. Matheson Heating • Air • Plumbing has licensed and insured specialists who can solve your indoor and outdoor plumbing concerns. Homeowners can turn to us when they need reliable plumbing services. Our goal is to protect your pipes and ensure your entire plumbing system is working efficiently! 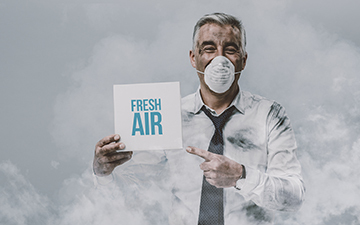 When you have a problem with plumbing, the situation can become a huge source of stress and your home can quickly turn into an uncomfortable place to be. 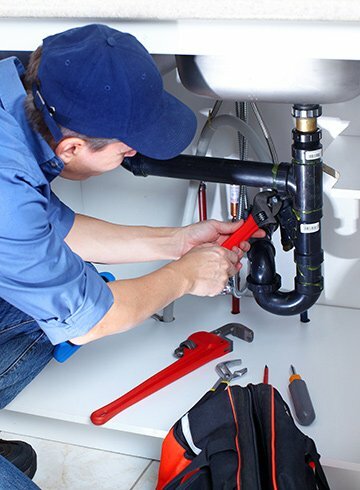 Our licensed and insured plumbers will take care of any problem with as little disruption to your routine as possible. We’ll finish the job quickly without compromising the quality of our work. Your plumbing system may break down unexpectedly, but our experts are ready to handle the problem at any time. With 24-hour emergency plumbing service, our experts are on call when you need us. 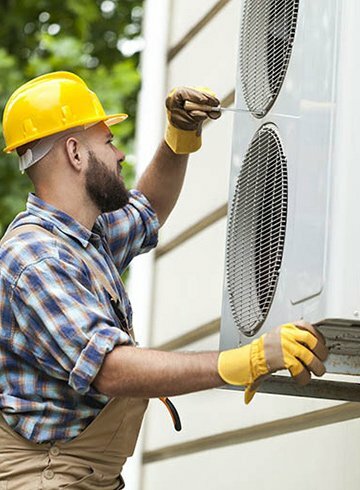 We have the tools, the equipment and the skills to keep your system running smoothly all year long. You can depend on Matheson Heating • Air • Plumbing for affordable plumbing repairs in Southeast Michigan. Don’t try to deal with your plumbing problems on your own. Our plumbers look forward to serving you and offering solutions that will bring your system back to full functionality. Call us at (248) 363-4868 to schedule a service or submit an online request to get started.